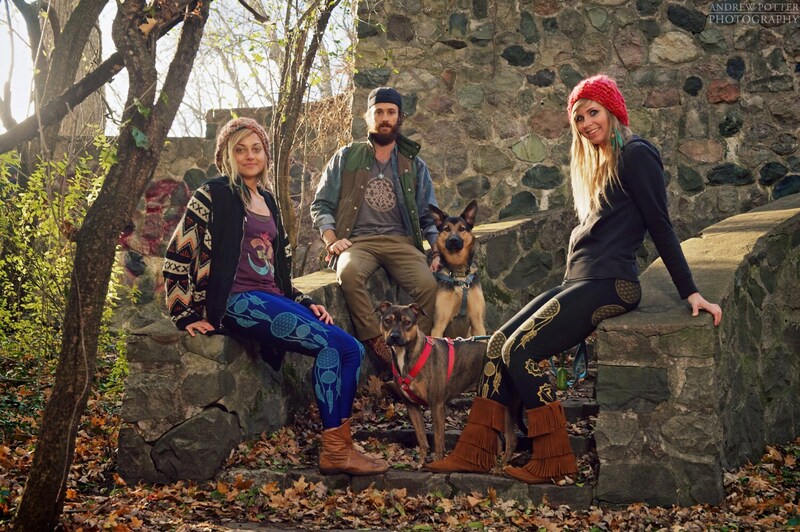 Δ Versatile leggings... great for yoga, movement arts & lounging. 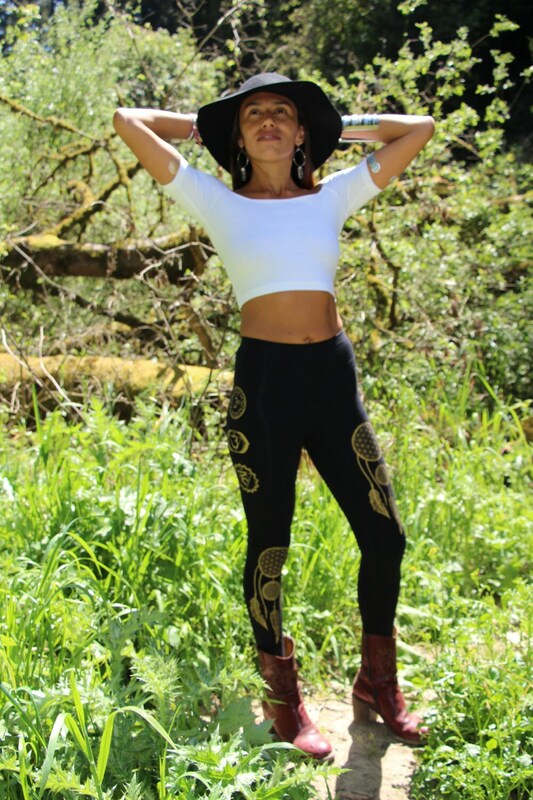 Δ Available in XS*, SMALL, MEDIUM, and LARGE. For size chart and measurements, please refer to last image. 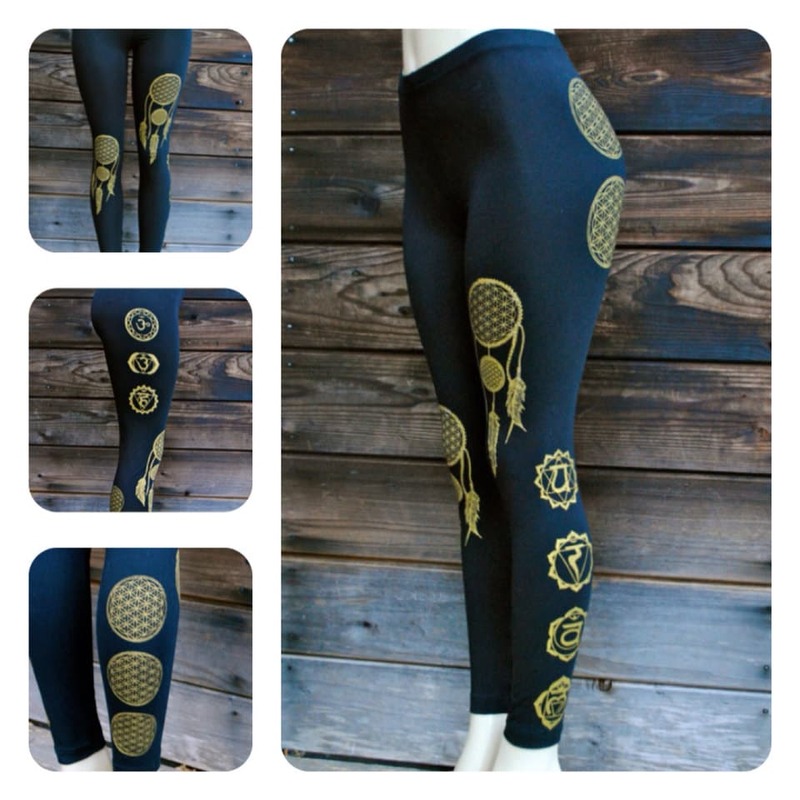 Wide Waist band Black legging with gold print.